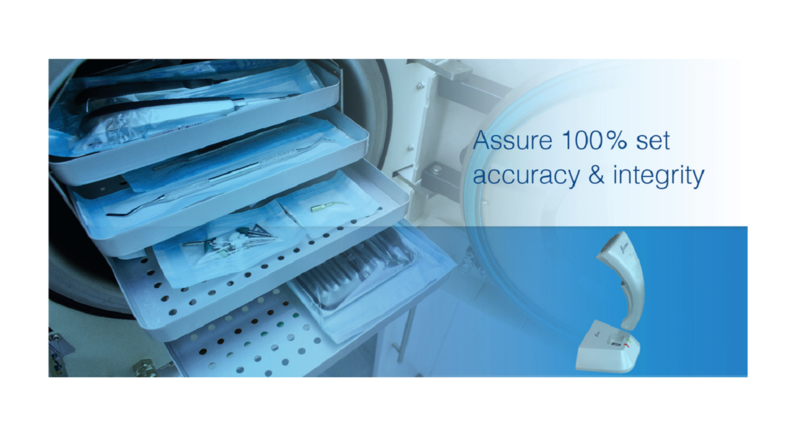 The ORLocate® Sterile Processing Department (“SPD”) Solution provides hospitals and service providers with a comprehensive surgical instrument management solution including production floor management capabilities. ORLocate SPDTM facilitates instrument lifecycle management, seamless integration with sterilization & washing machines and biological indicator readers. ORLocate View® Server is a business intelligence (“BI”) expansion module to the ORLocate® System. 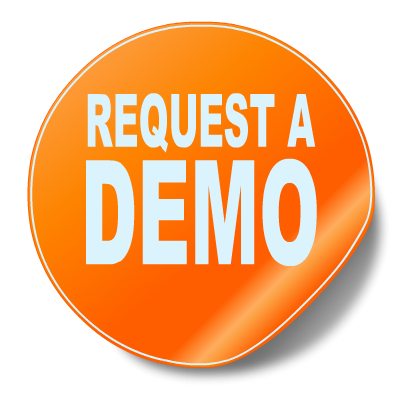 It provides business intelligence analytics, a set of out of the box reports, and customized reporting capabilities to the SPD and OR solutions. It also provides ultimate workflow visibility and situation awareness to quality and patient safety managers. Haldor Advanced Technologies Haldor enables hospitals and sterilization centers to realize the vision of cost reduction and lean management while improving patient safety, reducing contamination risks and increasing intraoperative operational efficiency. 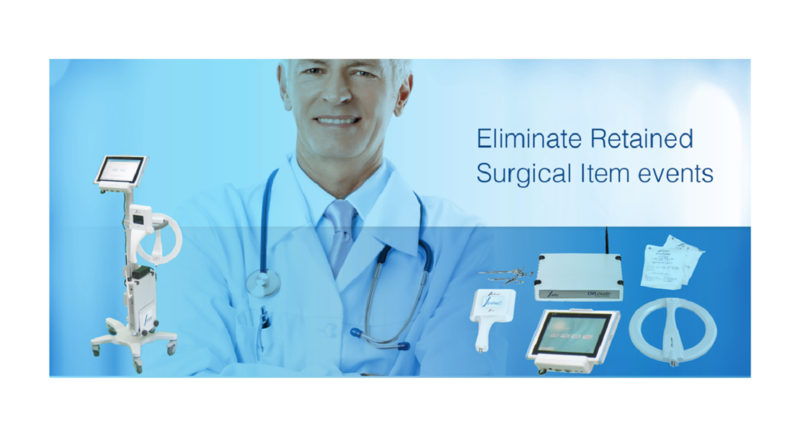 The ORLocate® solution is the first commercially available inter-operable system to leverage radio frequency identification (RFID) technology to track, manage and analyze surgical instruments and sponges on an individual basis, before, during and post-surgical procedure. ORLocate® can be configured to meet many use-cases: Sponge Tracking, Instrument Lifecycle Management, Set Level Tracking or Instrument Level. Accommodate every solution to budgetary constraints and enable expansions to support future organizational growth scenarios. Apr 2018 – ORLocate Sponge® Haldor® Significantly Expands its RFID Track & Trace Patent Portfolio. Nov 2017 – ORLocate Sponge® Committed to Keeping Patients Safe at Cambridge Health Alliance. March 2017 – A Harvard Medical School literature review study identifies that RFID can reduce RSI errors. 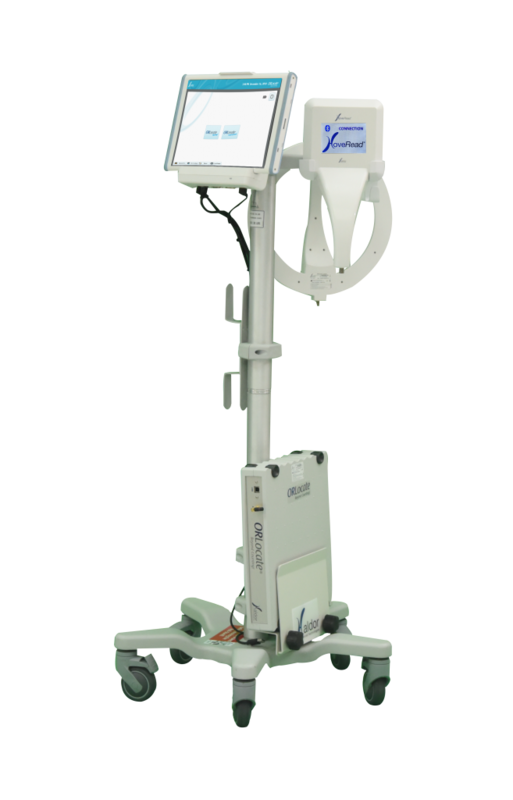 June 2016 – Haldor deploys ORLocate at two Australian Hospitals. May 2016 – Haldor and Hill-Rom Enter into Exclusive Global Distribution Partnership. Apr 2016 – Haldor Releases the New Version of the ORLocate SPD Solution. Feb 2016 – Haldor Releases a New RFID Tag Optimized for Sponge Tracking via its Sponge System.